Naples is prone to spells of drought. The prudent thing to do is to ensure your sprinklers are operating at peak performance and your lawn is protected from Chinch Bugs and other lawn pests of SWFL. If you are seeing dry spots in all areas of your lawn than adjust the time on your irrigation clock for longer watering times. If this does not work than may we suggest using Hydretain a product which will help aid in water retention at the root zone of your lawn. If there are just a few dry spots in your lawn then check the sprinkler heads to make sure they are operating properly. 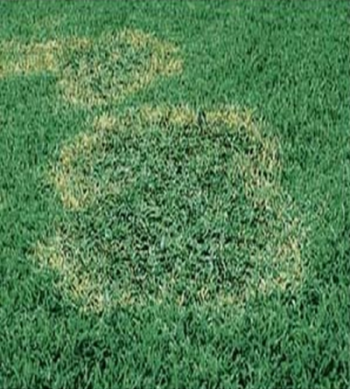 Until rain comes keep a close eye on your irrigation or you may have dead areas in your lawn. We’re Premier Pest Management of Naples, FL and our home and commercial landscape pest control service area includes Estero, Bonita Springs and Marco Island too.